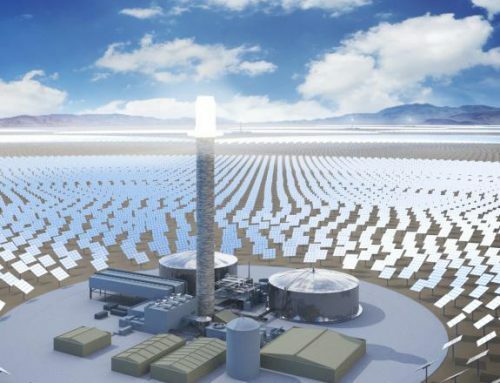 Solar thermal energy (STE), often named Concentrating Solar Power (CSP), is expected to play an important role in the world’s future electricity supply. 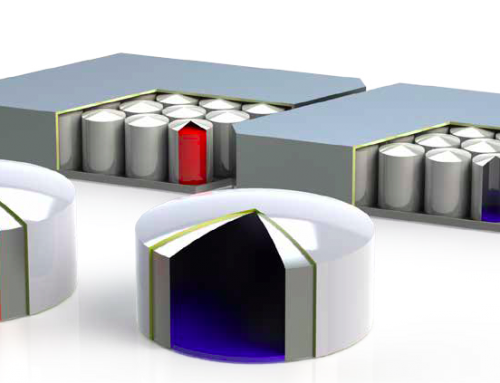 Thermal energy storage, an essential part of a concentrating solar thermal power plant, allows for decoupling of solar energy harvest and subsequent electricity production. By this means, demand oriented power production can be realized. 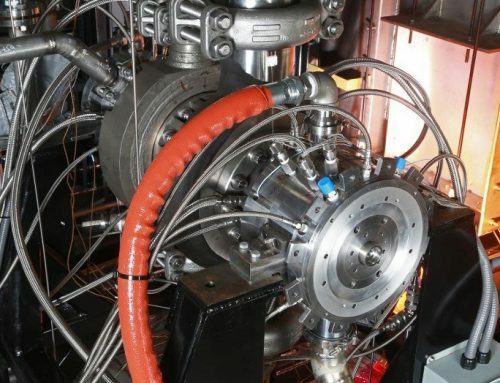 By hybridization with fossil fuel burners (or gas turbines/reciprocating engines) time periods of low solar resource are bridged. as illustrated in figure 1. The consecutive activities related to guarantee models and acceptance testing are not the focus of this document although strong links exist between the project development and the contractual phase. In December 2016, the first version of the guideline is released which consists of the main document, entitled “Guideline”, and an appendix that compiles an extensive list of distinct definitions required for STE yield analysis. Most chapters of the guideline are designed to be technology-independent. 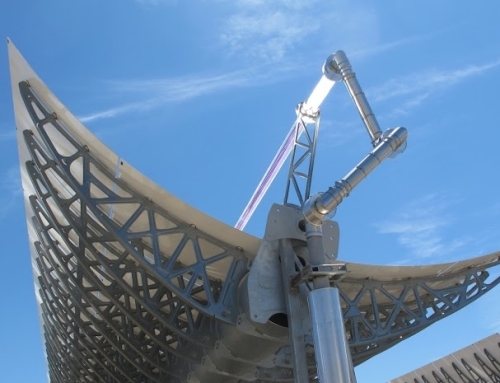 In the first version of the SolarPACES Guideline, the parabolic trough with oil and molten salt tower technologies are presented. As a basis for tool development, tool comparison, and comparative studies a large number of meteorological data sets have been compiled by German company Suntrace. These data sets are free to use for scientific purposes. The respective files contain a text to be used in the Acknowledgements when using these data. For details, please refer to the documentation which is available for download. An annual data set is available for all variations shown in the following table resulting in 4x4x4x2=128 individual data sets. A comprehensive documentation for the datasets is available for download. In 2009, a group of SolarPACES experts started a mission under the headline “guiSmo-a guideline for standardized yield analysis of solar thermal power plants”. Several steps have been carried out in various workshops and meetings resulting in a compilation of relevant physical effects, a general modeling framework, a first compilation of important terminology, and handbook chapter structure. 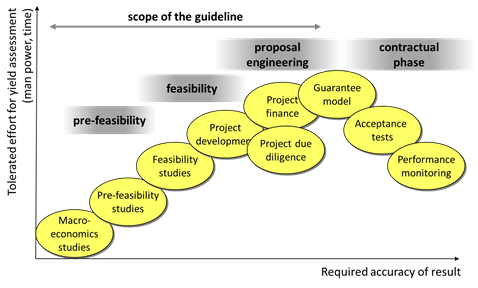 Due to funding limitations, the pace of developing the guideline slowed down dramatically. 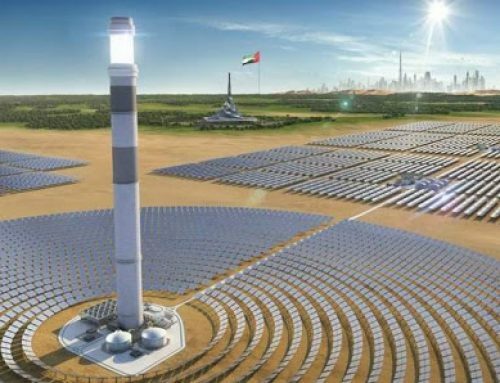 However, in 2014, national funding was obtained from the German government in order to relaunch the activities with the mission to work out a guideline proposal for discussion within the international expert group of SolarPACES. The first version of this guideline has passed an international review process within the SolarPACES Task I expert community. The guideline document and the Appendix T “Terminology” have been published in December 2016 as SolarPACES reports. The guideline activity has been funded by SolarPACES and the German Federal Ministry for Economic Affairs and Energy as well as many contributions from experts world-wide. The main authors and contributors to the documents are mentioned in the documents.